If you have iOS 12 or later, check out iOS 12 Parental Controls and Restrictions. You know that the internet is a source of knowledge and information, and, if you have children, you are probably torn between allowing them the freedom to explore and the desire to protect them from inappropriate content. On OS X, you can set Parental Controls, and you can adjust settings so your children can't download just anything from the iTunes Store or App Store. You can apply settings to social media accounts to protect your kids' privacy. And, on iOS, you can adjust a full range of settings to control what your children see on the internet, and which apps they can use. 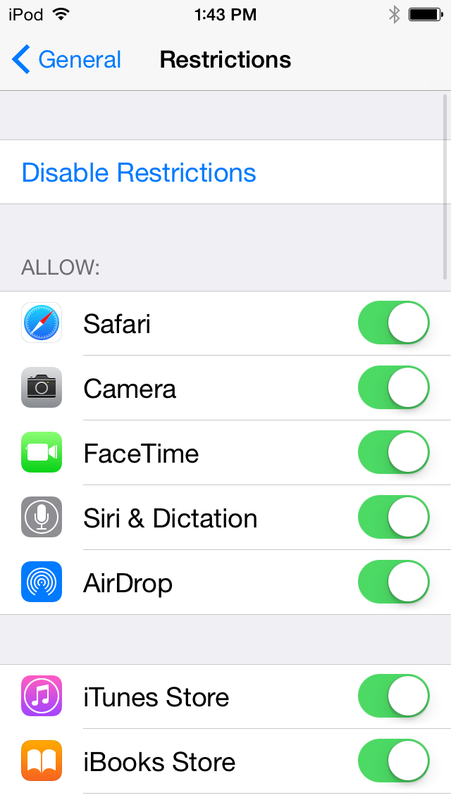 In this article, I'm going to look at Restrictions, the iOS version of parental controls. 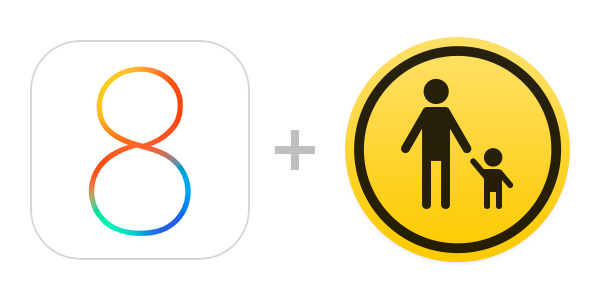 Apple's iOS 8 Restrictions let you lock down your kids' iPhone, iPad or iPod touch. There are a lot of settings, so be prepared to take a few minutes to go through them and adjust them so they are appropriate for your child's age. Be aware that if you simply enable restrictions, without tweaking individual settings, most of them are set, by default, to be appropriate for the youngest of children. But you should still go through all the settings when you have time to make sure you agree with all of them. To start with, you need to activate Restrictions. To do this, go to the Settings app, tap General, and then Restrictions. Tap Enable Restrictions, enter a passcode—this should be different from the passcode you have set on the device—and then confirm the passcode. You'll see a screen full of options. This screen has several sections. First is a list of apps and features that you can control. Below that is a section where you can control what your child can purchase, download or install. 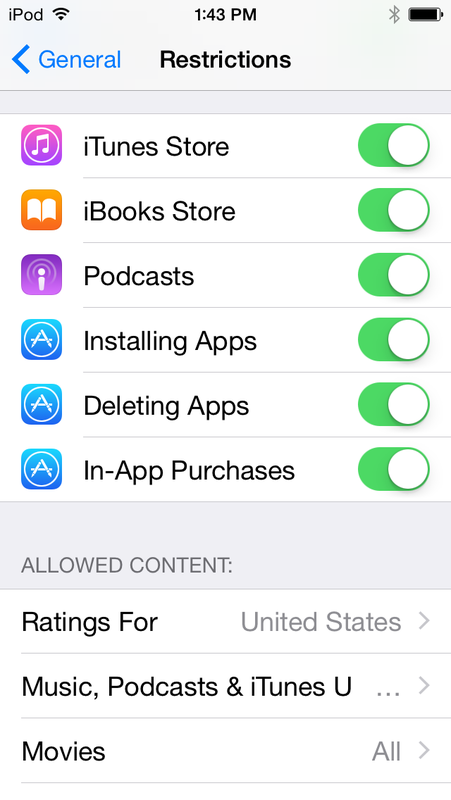 Next comes a section where you choose whether to allow content to be downloaded or installed according to age ratings available on the iTunes Store and App Store. Below this is a Privacy section, then a section about accounts and some other options. Finally, there is a Game Center section. 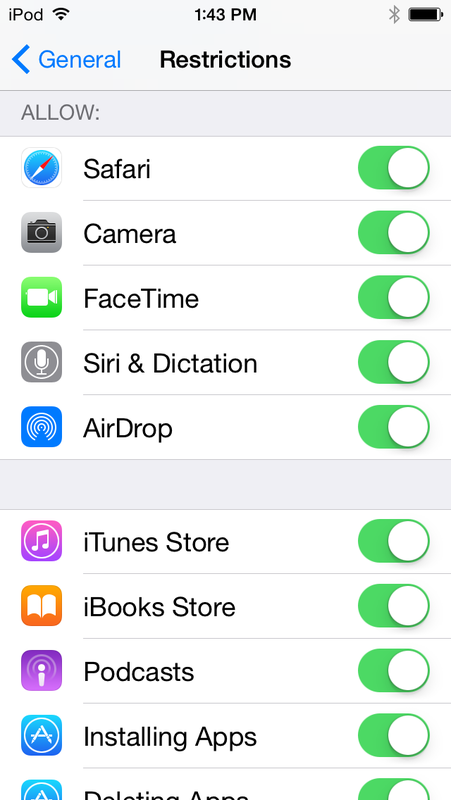 This first section lets you block certain apps and features: Safari, the Camera, FaceTime, Siri & Dictation, and AirDrop. All of these are allowed by default; just toggle any of them to block them. The next section lets you choose whether you want to prevent your child from purchasing, downloading and installing apps and other content. If you block purchases only, your child can still download and install apps that you've purchased for them, or that have been purchased in the past. You can choose to block the iTunes Store entirely, but this will prevent your child from downloading or streaming any content that you've purchased. 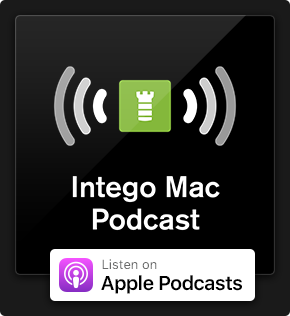 You can block the iBooks Store, and you can also block Podcasts; this prevents the child from downloading and streaming content with these apps, but allows them to access any content you've synced to the apps from iTunes. If you want your child to be able to access these stores, yet not purchase or install any apps or other content, you can toggle off Installing Apps and Deleting Apps. 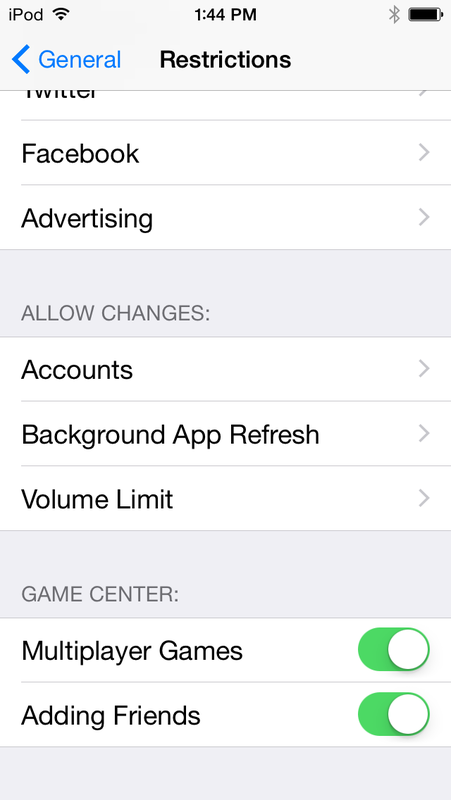 There's a separate setting to disallow in-app purchases; depending on how you let your child play games, you may or may not want to allow this. The next section lets you set filters for content ratings. First, choose the country whose rating system you want to use; this should correspond to the country you are using for the iTunes Store and App Store. For Music, Podcasts & iTunes U, you can choose to block Explicit Content, and for Books, you can block Explicit Sexual Content. 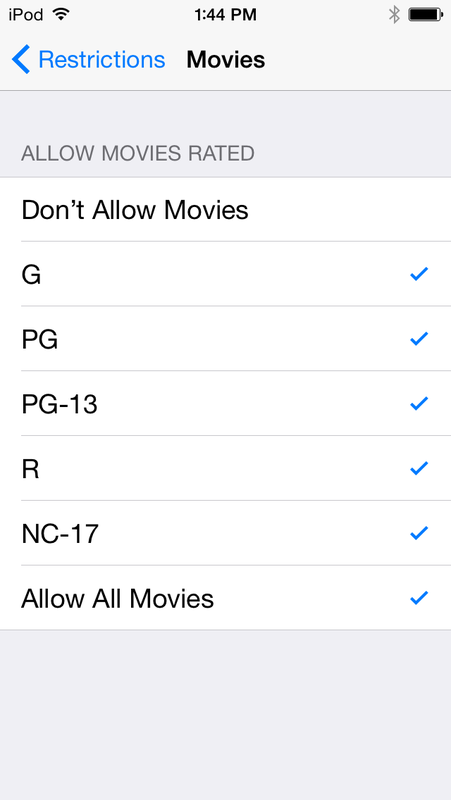 Next, you can choose rating levels for each of a number of different types of content: Movies, TV Shows, and Apps. 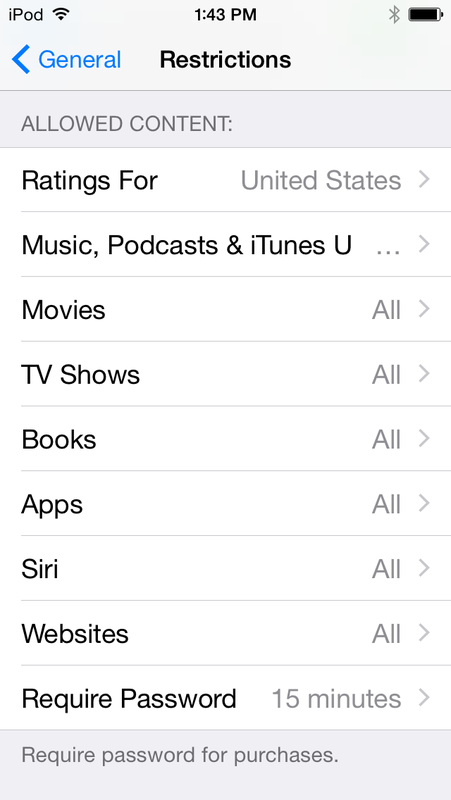 Be aware that, while much of the content on the iTunes Store and App Store is rated, a lot isn't. In each of the content categories, you can choose a rating—such as G or PG for movies—or you can choose to not allow that type of content, regardless of ratings. After the content ratings section, you'll see a setting for Siri, which lets you block explicit content and web search content. If you toggle this latter feature off, your child can still use Siri to control their device, but not to search the web. The Websites setting lets you choose to limit adult content, or to only allow your children to access certain websites. If you select Specific Websites Only, you can choose from a number of kid-friendly websites, and add any others that you want to allow. Finally, there's a setting to require a password for purchases: the two options are Immediately and 15 minutes. Choose the former if you unlock your child's device, and don't want them to be able to purchase anything without your consent (if you've allowed them to make purchases). If you choose the latter, they'll have 15 minutes to make purchases, assuming you've allowed them to do so. 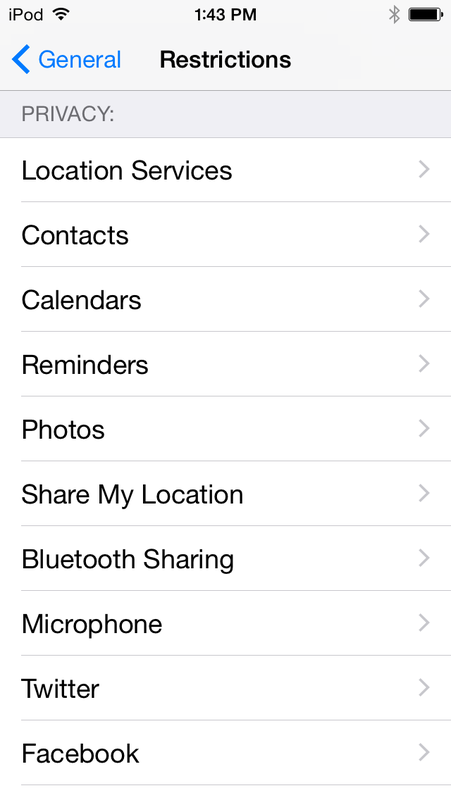 The Privacy section lets you restrict such things as Location Services, Contacts, Reminders, Photos, Bluetooth Sharing, Twitter, Facebook, and more. Check each of these settings to see what you want to allow and what you want to block. The Location Services setting lets you adjust whether you want to allow Location Services to function for each app that requests them on the device. Note that some apps need access to Location Services, but you may not want your child's location to be shared. The settings for Contacts, Calendars, Reminders, and Photos let you choose whether your child can make changes to these. The Twitter and Facebook settings let you prevent new apps from accessing your child's social media accounts. This section lets you allow or prevent your child from making changes to Accounts (used for email, contacts and calendars), Background App Refresh (whether apps can refresh when they're not being used), and the Volume Limit, which you can adjust in the Music settings. The final section lets you choose whether your child can play in multiplayer games and whether they can add friends in Game Center. So, take a few minutes to make sure that your children can use their iOS devices in a way that allows them to access the types of content appropriate to their ages. You'll feel a lot better knowing that they can't access just anything. 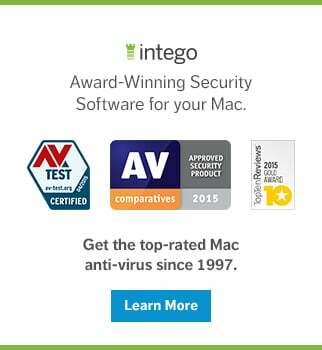 This entry was posted in Apple, Software & Apps and tagged Apple, iOS 8, parental controls, parents, Restrictions. Bookmark the permalink. I wish there was some timer or way to limit access to a group of apps temporarily on a shared iPad. Is there any way of stopping my child from printing off his iPad. He figured out how to AirPrint and now it’s costing me a fortune in ink. How do I get the parental changes off my child grew older and now I trust him but now I don’t know how to get my parental locks off.